The City of Virginia Beach and the Virginia Beach Department of Economic Development have partnered with ​the Center for Advancing Innovation (CAI) to launch the VABeachBio Innovation Challenge. 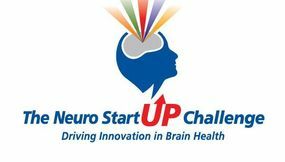 This is an unprecedented, open innovation challenge that will launch 20 startup companies focused on creating therapeutics, vaccines and devices for veteran-related illnesses including cardiovascular, neurological disorders, diabetes, oncology and regenerative medicine. Williams Mullen is a regionally based, full-service law firm with more than 230 attorneys in offices across North Carolina, South Carolina, Virginia and Washington D.C. Since our firm began in 1909, our goal has been to provide business and legal solutions to help our clients’ businesses thrive. We offer deep and talented teams in the core areas our clients need to succeed – Business & Corporate, Litigation, Finance and Real Estate. To provide comprehensive service to our clients, we complement those areas with more focused practices, including Health Care; Intellectual Property; Labor, Employment and Immigration; Tax; Employee Benefits; Environmental; Government Contracts; Government Relations; and White Collar and Investigations. We seek to provide our clients peace of mind in the knowledge that we are responsive and act with a sense of urgency in today’s fast-moving business environment. We are committed to being clear, concise and transparent in our communications. We believe in being fair in the delivery of our services from pricing to scope of work to billing practices. And lastly, we make sure that we bring a team together that is excited to understand you and your business. 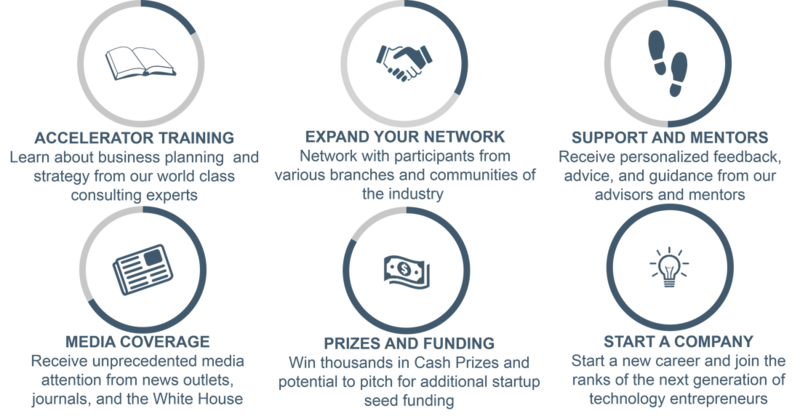 AngelSpan is providing a comprehensive platform for investors relations for early stage companies. Teams will be able to use this platform to keep track of startup progress. Make an Impact in the Standard of Care for Veterans!